A few days ago, I started doing what I call “dance therapy.” I thought it was my own idea, but today I discovered there really is such a thing. It’s been around since the 1940s and was created as a way for the mind and body to work together. Supposedly, by dancing, people can identify and express their innermost emotions, bring those feelings to the surface and create a sense of renewal, unity, and completeness. But that’s not what my “dance therapy” is about. I know what my feelings are. (And so do you if you’ve been checking in with this blog occasionally.) I’m still grieving the death of my mate of thirty-four years. We were soul mates: partners in life, in business, in ideology, in exercise — in fact, years ago, before he started losing health, we used to do aerobics together, which for us meant free-style dancing around the living room. I continued by myself for a while, but as he got sicker, I had to stop that form of exercise because most song lyrics made me cry. Even happy songs — especially happy songs — brought tears to my eyes, and I couldn’t deal with that. Not being a natural optimist, (maybe as a Wednesday’s child, I really am full of woe) I needed to fight to stay positive, to focus on what I had rather than what I was losing. In my current situation, though, the loss is so great, it’s not a matter of seeing the glass as half empty rather than half full (if you’ll pardon my use of that odious phrase). It’s a matter of trying to glue a shattered glass back together and hope it holds together as I fill it drop by drop. I’m not in nearly as much pain as I was seventeen and a half months ago when he died, but I’m still feeling sad and empty despite the friends I’ve made and the trips I’ve taken. (My most recent excursions included a Route 66 Rendezvous, a couple of major county fairs, and a trip to Seattle — so see, I really am going on with my life.) The world still feels different with him gone. I still feel different, knowing he’s not somewhere in the crowd. I will probably always miss him, always yearn to talk with him, always long for the sight of his smile and the sound of his voice, but I don’t want to — can’t — be enchained by my own sorrow forever. Most songs still bring tears to my eyes, but it no longer matters since many things make me tearful now. Besides, without a song or a dance, what are we? And so, I’ve begun my version of dance therapy. 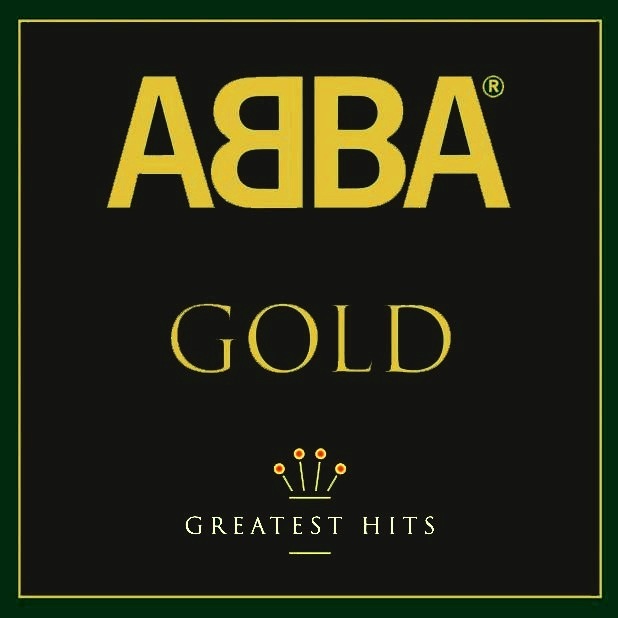 Today I danced to ABBA. (Why is that more embarrassing to admit than that I still cry at times?) I’m not looking for a sense of happiness or even optimism. Nor am I looking for exercise. (For that, I walk, lift, stretch, air bicycle.) My hope is that by moving in rhythm to a few peppy songs most days, I can train myself to feel lighter in spirit. Maybe even learn to have fun — whatever that is. Jill, a big thank you from this Dancing Queen. I like this idea very much, Pat. Dancing and singing. I have to go to the city tomorrow and I will sing during the entire one-hour drive. Thanks for giving me the idea. I have been following your blog for sometime now. I am a little behind but I do plan to keep reading. I lost my best friend to a heart attack 2 years ago in June. He may not have been my soul mate, we were cousins, but it does not help the hurt. I still go to pick up the phone when I hear some gossip, or just want someone to listen, etc. I just wanted you to know that your blog has helped me in many different ways. Even though we have never met it feels like we are making parallel journeys. Thank you for “walking” with me! Colleen, losing anyone significant in our life leaves a big hole. I sometimes wonder if the reason my loss feels so great is not so much that we were soul mates, but that we were best friends. We talked about everything for so many years, that my ears feel empty knowing I’ll never hear the sound of his voice. Thank you for introducing yourself. The only good that has come from this trauma is the people I have met on this journey. It’s a journey we can’t make alone — we need to connect with others who understand what we are going through. I’m glad I was there for you, as you are here for me today. Wishing you peace.